This Clutch is a quick sew, the instructions are clear and with many pictures, it’s perfect for beginners. Is great for meeting friends for lunch or a night,when you only need a few items. 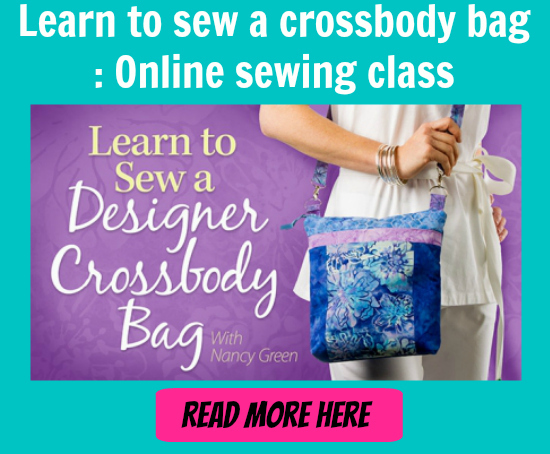 We love the small little extra features on this bag that sets this pattern apart, gives you the chance to try and learn a few new skills – AND get a great looking bag at the end. Give this free pattern a try, we think you won’t be disappointed.